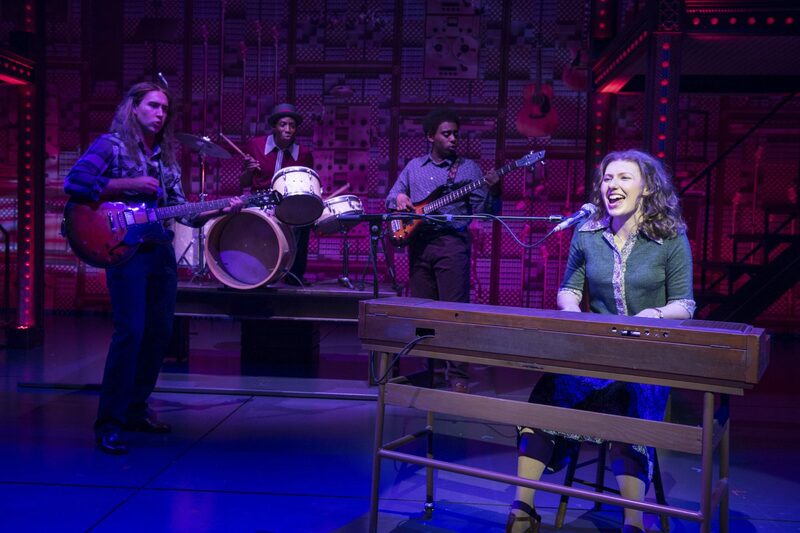 Beautiful – The Carole King Musical has been wowing Broadway audiences since 2014, and following a hit two years in the West End the show is now touring the UK. 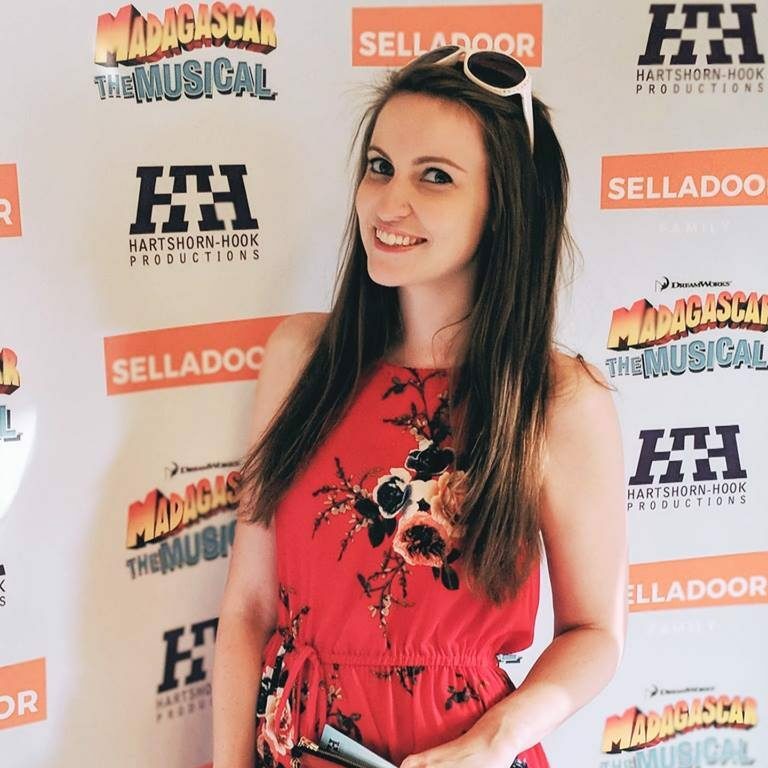 I caught the show in Wimbledon and it’s a certainly a jukebox show that British audiences deserve! Following Carole’s life, from the moment she sold her first song to her performance at Carnegie Hall, the show paints a true picture of the record industry at the time as well as letting the audience get a glimpse of her relationship with husband Gerry Goffin. This slick production has a plethora of well-known hits including Will You Love Me Tomorrow, You’ve Got a Friend and A Natural Woman. I always have my reservations about jukebox shows, but there’s no dodgy plot with the songs shoehorned in here. The script is true to Carole while being funny and pacy at the same time. There’s a nice mix of musical performances from a talented ensemble, depicting the acts that performed Carole and Gerry’s music, as well as the drama of her personal life. The witty jokes and slick movement between scenes makes you want to learn more about her, and you soon come to care for her through Bronté Barbé’s superb portrayal. Not only does Bronté sound like the much-loved star but she brings such a warmth to the character. Her endearing nature makes you root for her through thick and thin – she truly brings something special to the role with some killer performances, a favourite being A Natural Woman. The group of leading actors is completed by Kane Oliver Parry as Gerry Goffin, Amy Ellen Richardson as Cynthia Weil and Matthew Gonsalves as Barry Mann. Although often hidden in duets with Bronté, Kane’s voice is superb and he pitches the extremities of Gerry’s character really well. Amy and Matthew bring some real comic class to their scenes with Cynthia’s gutsy personality paired with Barry’s dry drollness. When the pair come together with Carole and manager Donnie (played by Adam Howden) to sing You’ve Got a Friend it’s a lovely understated moment that simply brings the house down. For me there were a few sound issues with the singers being slightly drowned out by the band at times. Diction could have used a bit of work at times too, but with well-known songs and lyrics such as these it definitely went unnoticed by the majority of audience members. By the end everyone was up on their feet with the cast who looked like they were having just as much fun as those in the stalls! If you’re looking for an evening of good music, talent and a story of female strength then Beautiful is the show for you! Book your tickets fast before this brilliant tour ends. Beautiful – The Carole King Musical is performing at the New Wimbledon Theatre until Saturday 23 May. Tickets are still available directly from the theatre here for as little as £15! For remaining tour 2018 dates click here.